Welcome to Bukowskis Shop jewellery category. In our category for jewellery there are carefully selected jewellery like bracelets, necklaces, rings, brooches and earrings. No matter if you are looking for something special to yourself, a friend or your beloved one, you will find both everyday and evening jewellery in this category. Do you have jewellery you would like to sell in Bukowskis Shop? Contact our jewellery expert Sara Berglund at sara.berglund@bukowskis.com for free valuation and consultation. Showing all 35 items matching your search criteria. EARRINGS, A pair of cultured pearl earrings. A pair of brilliant cut diamond earrings. 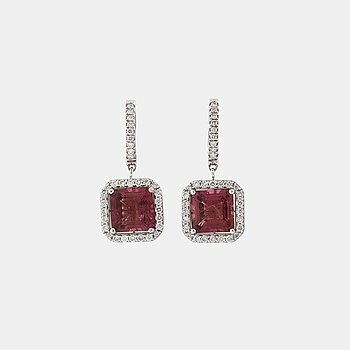 A pair of tourmaline and brilliant cut diamond earrings. A tourmaline and brilliant cut diamond pendant. A tourmaline and brilliant cut diamond ring. 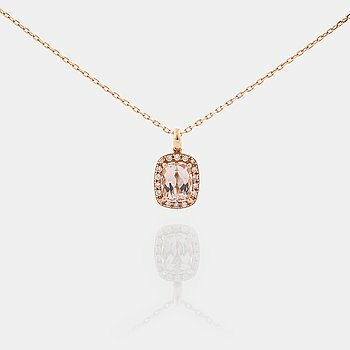 A morganite and brilliant cut diamond pendant. A pair of cultured pearl earrings. A pair of amethyst and brilliant cut diamond earrings. A pair of rutile quartz and brilliant cut diamond earrings. A white opal and brilliant cut diamond ring. A aquamarine and brilliant cut diamond ring. A cultured pearl and brilliant cut diamond pendant. A pair of cultured Tahiti pearl earrings. A pair of cultured Tahiti pearl and brilliant cut diamond earrings. RING, A brilliant- and princess cut diamond ring. 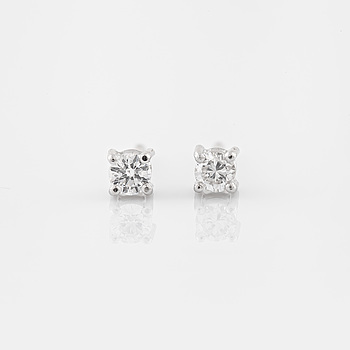 EARRINGS, A pair of brilliant cut diamond earrings. 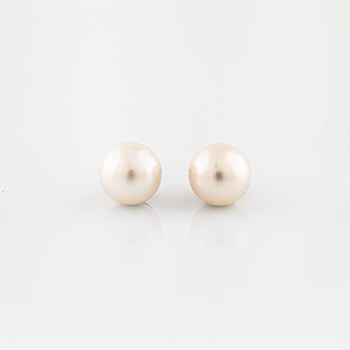 ÖRHÄNGEN, A pair of cultured pearl earrings. EARRINGS, A pair of cultured Tahiti pearl earrings. EARRINGS, A pair of cultured Tahiti pearl and brilliant cut diamond earrings. EARRINGS, A pair of cultured Tahiti pearl and brilliant cut diamond earrings, 0.22 ct.
PENDANT, A topas and brilliant cut diamond pendant. RING, A brilliant cut diamond ring. EARRINGS, A pair of cultured pearl and brilliant cut diamond earrings. NECKLACE, with cultured pearl and a brilliant cut white sapphire clasp. NECKLACE, with an heart cut diamond. NECKLACE, with cultured pearl, faceted morganite and brilliant cut diamond. EARRINGS, with kunzite and brilliant cut diamond. NECKLACE, with cultured pearl and brilliant cut diamond. EARRINGS, with culture pearl and brillinat cut diamond. 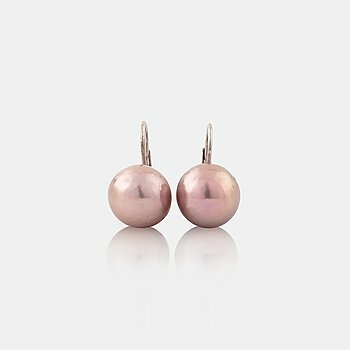 EARRINGS, with cultured pearl and brilliant cut diamond.